" My recently purchased Wooden Blinds fitted throughout are fabulous. The blinds look stunning and the service provided by Shadow Blinds was first class. No hesitation in recommending Shadow Blinds. " " The roller blinds bought from Shadow Blinds are of the highest quality chosen from a fantastic range of fabrics ....they truly enhance my windows. Shadow Blinds came highly recommended and I can see why. " 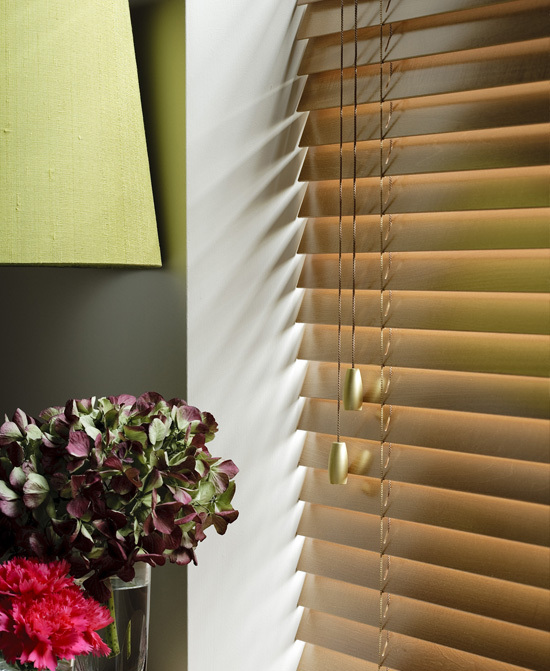 " The quality of the blinds and service provided by Shadow Blinds was second to none. A professional job well done. "